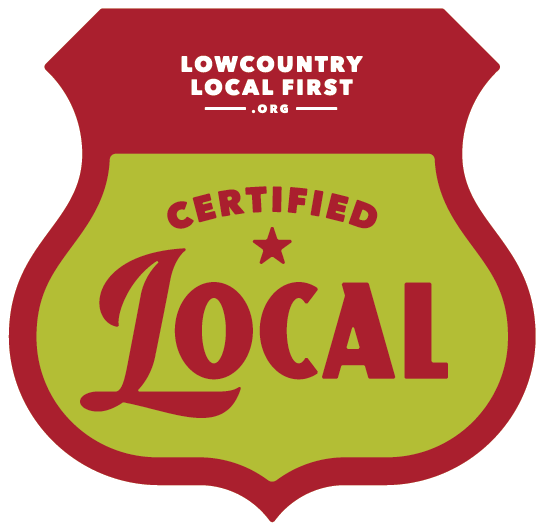 Join us to learn more about the work and mission of Lowcountry Local First and how your business can make the most of being a certified local member. FREE to attend. 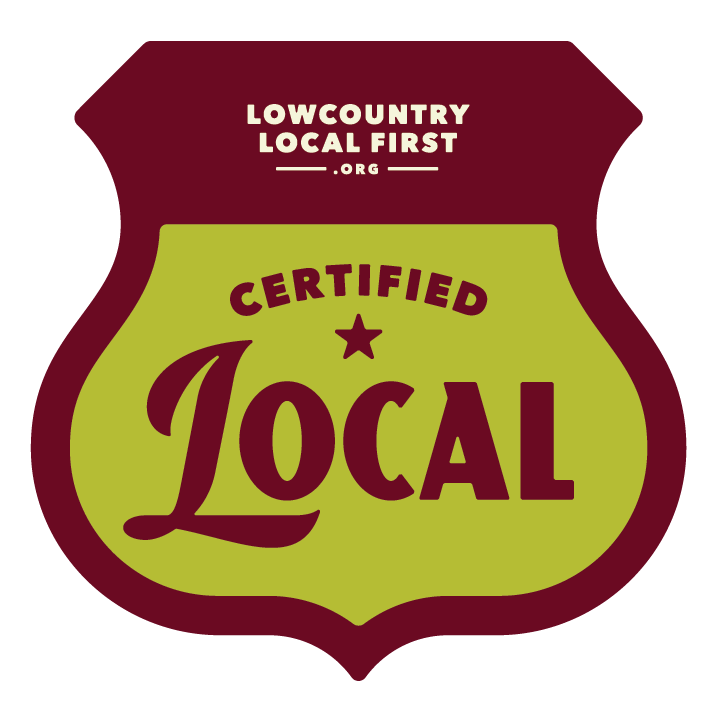 Please register beforehand.